“But Moses said to God, ‘If I come to the Israelites and say to them, “The God of your ancestors has sent me to you”, and they ask me, “What is his name?” what shall I say to them?’ God said to Moses, ‘I AM who I AM.’ He said further, ‘Thus you shall say to the Israelites, “I AM has sent me to you.”’ Exodus 3:13-14. Every day I try to learn a new word. My word for today is splash stick. Actually, it is two words. 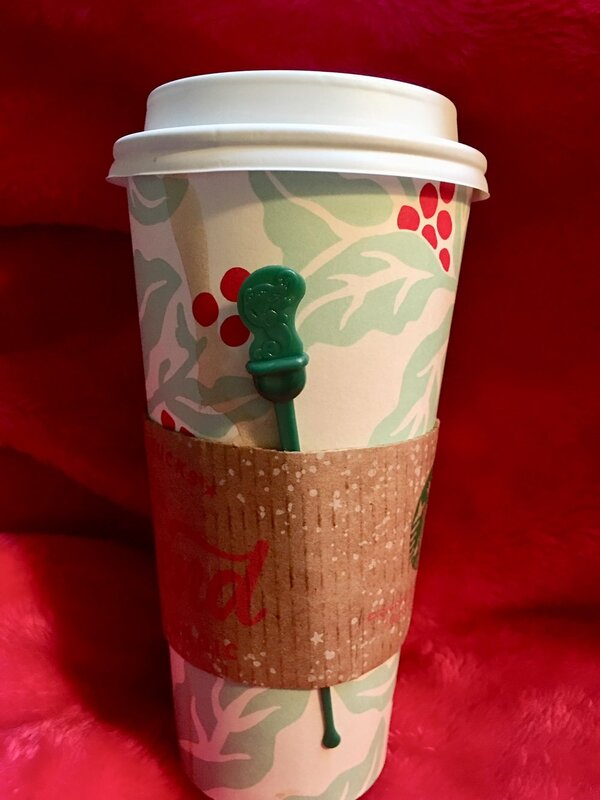 It is the green stick that Starbucks puts in your coffee cup to keep the coffee from spilling out of the hole from which you drink. For years we have called it the green stick, spill stick, the thing, the stopper, long green thing, but now after so many years we know its real name, or at least that is what the courteous Starbucks’ attendant or barista at the take-out window called it today. Barista was a word several years ago. Splash stick is today. Splash stick, I will now honor you and call you by your proper name. How important it is to be called by our correct name. There is something enriching in hearing our name called properly. It means we are real, a person. We are known. Someone may know our true identity. My name is Joanna, but sometimes people call me Joanne. I want to say, I am not Joanne. That is the name of my friend who died. I cherish my name because my parents chose it to honor two of my grandparents, Joe and Annie, who immediately taught me how to love. I in turn can sometimes realize when I have called someone else by the wrong name, which now is happening more that I would like to say. There is an unrest in the air that previously was peaceful and a look of pain on the person’s face, never completely concealed. As for God, we only know God’s name as “I Am.” God doesn’t seem to have this hang up that we humans do to be called by name. God just desperately wants us to love him or her or whatever and maybe say something. “I am mad at you, God. I am so thankful, God. I love you, God.” All these seem acceptable. Spiritual friends suggest that maybe we don’t really have to call God by name, but just sit and be present with God. This tells us a little about the difference in God’s wisdom and ours. So, what should we do? Perhaps we are to continue to call each other by name whenever we can and continue to try to see the great mystery of God’s love, so different from ours. Perhaps we are to strive to love as best we can and offer that love up to a God who someday may tell us God’s name. Maybe instead, God will surprise us and give us another name as he did for Abraham, Sarah, Jacob, and Paul. Maybe someday we may realize that our name is already several syllables or part of the “I AMS” written into the mysterious parts of God’s name.